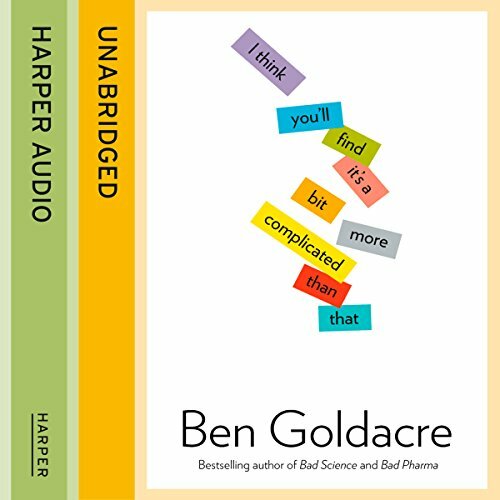 Showing results by author "Ben Goldacre"
The very best journalism from one of Britain's most admired and outspoken science writers, author of the bestselling Bad Science and Bad Pharma. 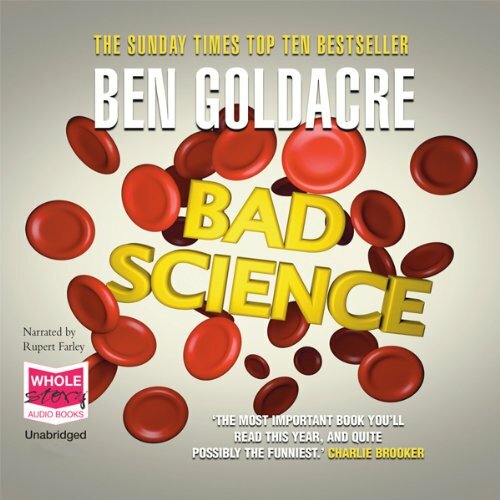 In ‘Bad Science', Ben Goldacre hilariously exposed the tricks that quacks and journalists use to distort science. 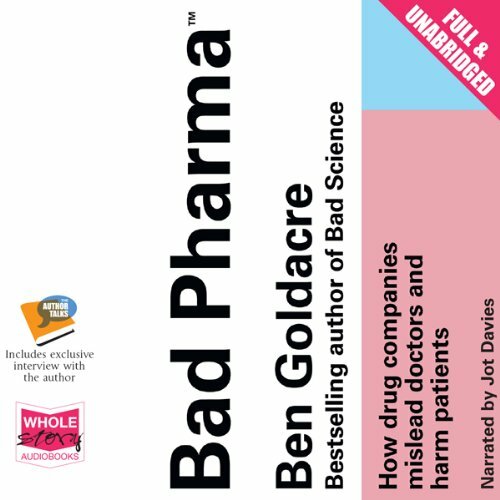 In ‘Bad Pharma', he put the $600 billion global pharmaceutical industry under the microscope. Now the pick of the journalism by one of our wittiiest, most indignant and most fearless commentators on the worlds of medicine and science is collected in one volume.